I’m very excited! They are remaking ‘The Secret Garden’ which is 1 of my very favourite books. 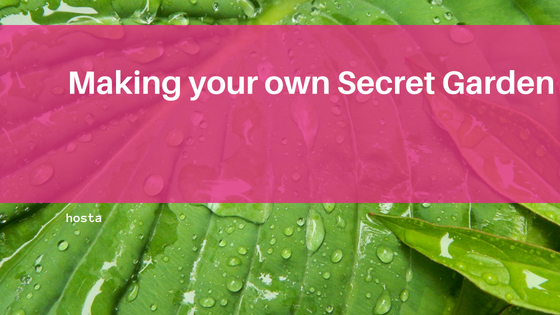 Its not to be mixed up with ‘Secret Garden‘ which is being released this year and which is about an entirely different topic!! Its going to star Colin Firth and Julie Waters and I can’t wait to find out where they are filming it! Paths – that twist or turn or that has planting either side to create a path that runs through greenery. What you don’t want is to see where the path goes. You want it to draw you in to find out where it goes. A destination – the path needs to take you somewhere – it could be to a seating area, a focal point or to the shed! But the point is you can’t see the destination when you start out! A canopy to cover and create a ‘room’. This could be created with trees providing a natural canopy of leaves or it could be made by an arbour or pergola covered in climbers. A garden gate – nothing more secret than to have to open a gate to go through to the next space. It could be a wrought iron gate you can see through, or a panelled wooden one you have to open to see through! Exuberant planting – that gives you a glimpse through to what is beyond. Think of height and movement; to screen the background and colour and scent to stop you on your way. Light and dark – there might be distinct areas so that you pass from shady paths into a sunny courtyard, but the light and temperature change ensures that all your senses feel the change as you explore further. 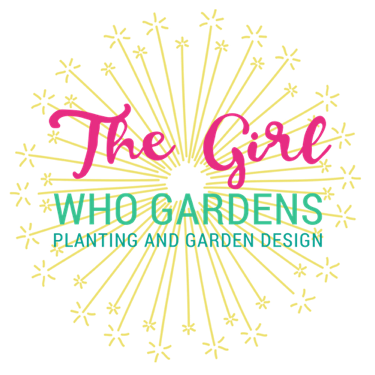 Organised chaos – for me a secret garden is a bit unkempt! A bit overgrown and mossy at the edges! Lights – the fabulous fairy lights that are available now are just the thing to be strung up in the trees, shrubs and canopy to let you use your secret garden in the evening when the fairies come out to play!!! I’ve collated some images of Secret Gardens on Pinterest for inspiration! Share your secret garden with me in the comments!